Samsung’s First Phone with IN-Display Fingerprint Scanner Could be Coming Next Month - Playfuldroid! A report that had surfaced in July had claimed that Samsung is planning to launch Galaxy P and Galaxy R series. 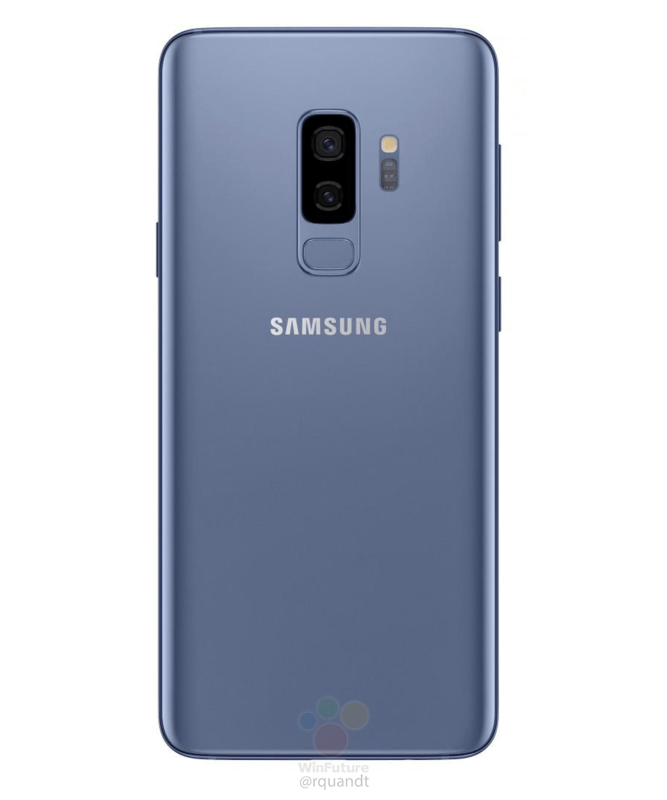 There is no information available on whether the Galaxy R series is coming or not, but fresh information reveals that the Galaxy P phones are expected to carry mid-range specs. A well-known tipster has claimed that the first phone from the Galaxy P could be equipped with an in-display fingerprint scanner. The first phone in the Galaxy P family could be called Galaxy P1. There is no information available on the specifications of the smartphone. There is a possibility that it could be fueled by Exynos chipset that could be accompanied by 3 GB and 4 GB of RAM. It could be also equipped with a dual camera setup. However, the major feature arriving on the Galaxy P1 is the inclusion of in-screen fingerprint reader. Early rumors of the Galaxy S10 series have claimed that it will be the first phone form the company to arrive with an in-display fingerprint reader. Recent reports have claimed that the South Korean tech giant is planning to introduce new features first on mid-range phones instead of flagship phones. Hence, it now seems that Samsung could be planning to introduce in-screen fingerprint scanner feature on the Galaxy P1.